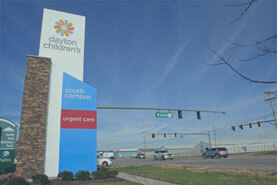 At Dayton Children’s, safety is our most important value and our top priority. Many systems are in place to help protect you and your child during a hospital stay. 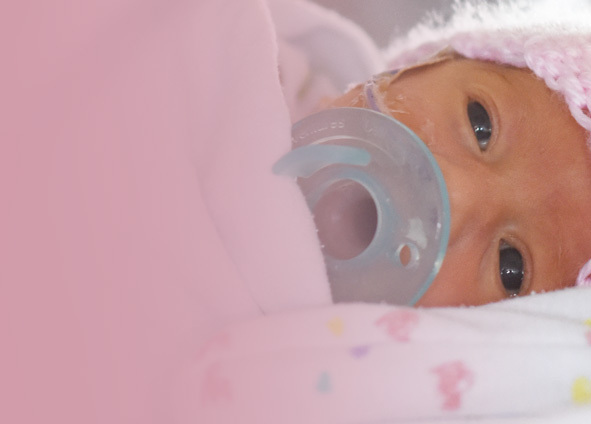 By working together with parents and families, we can ensure the safety and security of everyone at Dayton Children's. 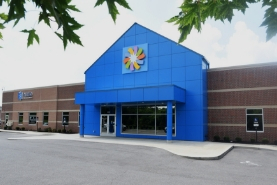 Learn how you can partner with us in making sure your child is safe when being cared for at Dayton Children’s. Let us know about any allergies to latex (balloons, gloves) or dyes. Read all the information provided to you about your child's condition. Complete any preadmission testing and make sure results are sent to your doctor. Ask that test results be explained to you so you can help make informed decisions about your child's care. Does your child need to stop eating before a test or procedure? If so, when? Can your child continue to take his or her medicines? Give the nurse or doctor an updated copy of your child's medication list. Provide copies of all preadmission test results and any other appropriate paperwork. 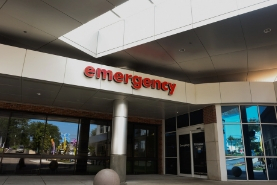 Ask the nurse or doctor what you should expect during your child's hospitalization. Ask if your child can speak with another child who is undergoing the same treatment or procedure. If your child needs a blood transfusion, make sure you get information about the transfusion process and understand possible reactions. Make sure the nurse checks your child's hospital identification band before giving your child any medicine or performing any procedure. Every child has specific and different needs. To make sure the special care your child needs is provided to your child only, we check your child’s wristband every time we do something. Please be patient if we check your child’s wristband while he or she is asleep. Also, if we forget, please remind us! Tell your nurse right away if anyone removes the identification band from your child's arm/leg and help remind us to replace it. If a nurse comes to hang an IV bag or give a medication, ask what it is and what it is for. If the medication looks different from what your child received before (different color or liquid instead of a pill), then ask the nurse to double-check. If your child is moved to another room, make sure all important information is reconfirmed with the new nurses and/or doctors. Make sure all care providers on each shift are aware of your child's special needs. Be certain that bed rails and crib rails are up to keep your child from falling. Our cribs and mattresses are higher than what you might have at home. Remind your child there is no running in the hospital. Make sure your child is wearing slippers or shoes when not in her bed or crib. This will help prevent falls or infection. Everyone should wear slippers or shoes in the hospital. Please keep your child’s room free of clutter that could cause someone to slip or trip. When using wagons, wheelchairs, stroller and infant swings, please make sure your child is properly secured. Also, only adults should be moving a child in a wagon or stroller.